A word and number arrangement machine when given an output line of words and numbers rearranges them following a particular rule in each step. 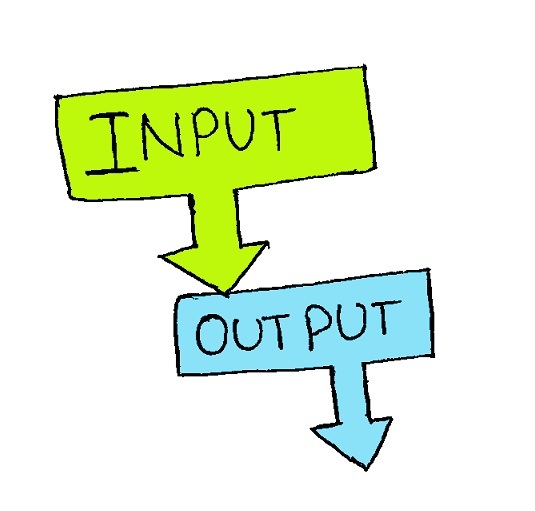 The following is an illustration of input and re arrangement. and Step VII is the last step of the above input. 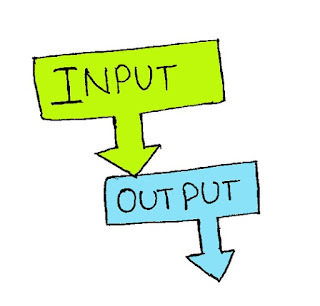 Which step is the following output? Which word/number would be at fifth position from right in Step V? How many elements are there between Flat and 38 as they appear in the last step of the output? Which of the following represents the position of Who in the fourth step? In which step is the position of Flat sixth from right?